Good Monday morning, readers. 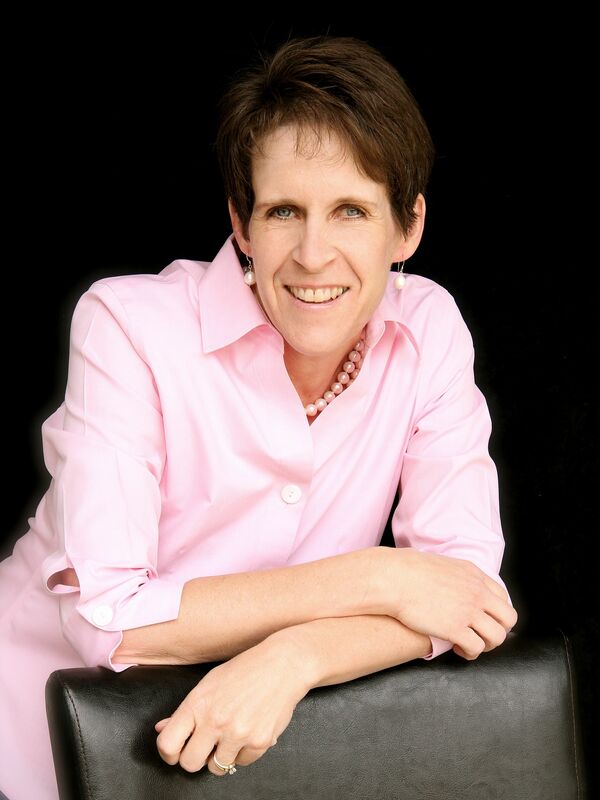 Today I am delightful to welcome Caryl McAdoo, a fellow Seymour Agency sibling to Home Thoughts. 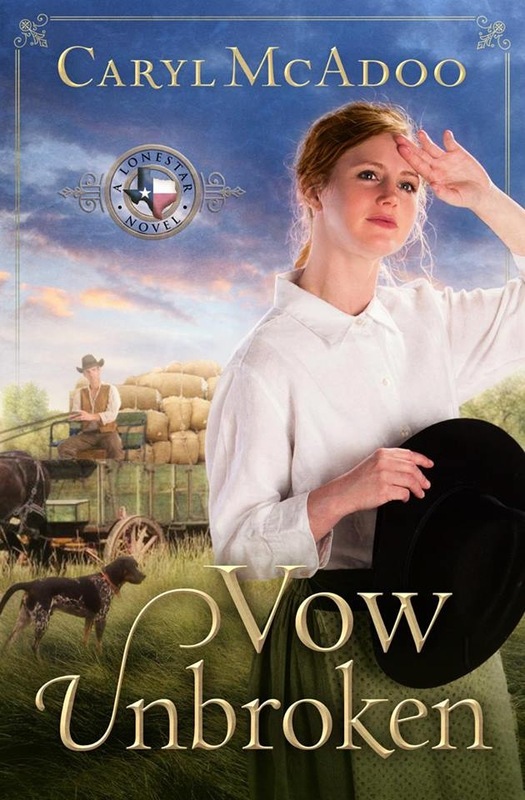 Caryl’s debut romance, Vow Unbroken, releases tomorrow 3-4. If you leave a comment at the end of the post, you’ll be entered in a drawing for a free copy. Caryl, please tell us a little bit about your book: A spunky young widow hires a veteran with a bad reputation to help her get her cotton to market in Jefferson, and sparks fly—but can she marry a man without the blessing of her estranged father? Susannah Baylor believes her cotton crop is sold to a local businessman and waves goodbye to her neighbors’ wagon train. Four days later, the charlatan buyer tries to bilk her offering only half what he originally agreed to pay. Left with few choices, she reluctantly hires Henry Buckmeyer to help get both her wagons along the Jefferson Trace, the hard trail between her Northeast Texas farm and the cotton buyers at the port. It won’t matter that it’s her best crop ever if she doesn’t get a good price; she’ll be forced to sell off the land her husband and his brother left to her and the children. Henry’s reputation as a drunken lay-about is well known, and she’s prepared for insolence, but not for his irresistible good looks or gentle manner. 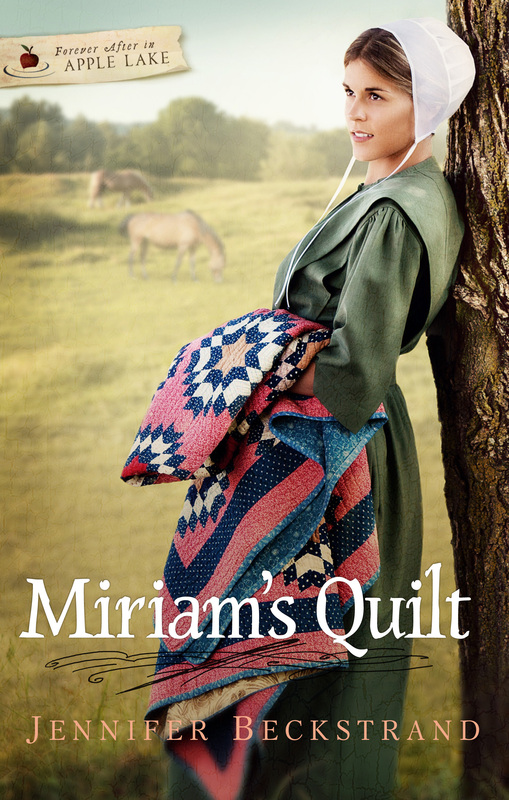 Romance soon entwines her heart with his, but she’s made a vow to marry only with her father’s blessing, and learning Henry doesn’t really know God further complicates everything. Plenty of dangers arise on the trace—but none so difficult as the desires of her heart. Will love overcome all? Can she get her crop safely to market and sell it for enough? In this heartening and adventurous tale, Susannah’s family, fortitude, and faith are put to the ultimate test. Sounds divine! Now I’ll tell you a little bit about this debut author: Caryl McAdoo and her husband Ron—high school sweethearts—live with four grandsons in the woods south of Clarksville, the county seat of Red River County in Northeast Texas. She enjoys four-wheeling over the 916-acre McAdoo Ranch, horseback riding, and singing the new songs God gives her. For every blessing in her life, including ten children (counting in-loves) and fourteen grand-sugars, Caryl credits her relationship with the Lord, and her heart’s desire is to glorify Him. me a historical Christian romance set in 1800s, I will sell it.” Reminded me of if you will build it, they will come. They did, and so did Mary Sue! My inspiration came from a colleague’s read at our Red River Writers’ Workshop in Clarksville. The retired teacher researches and writes of this area’s rich history. He’d read about the early farmers who joined together in wagon trains to carry their harvests to market. Sounded like a hard journey for a young widow with two wagonloads of cotton who missed the train! Voila! What to you hope your readers will take away from the story (besides pure enjoyment!) and what did you learn about yourself during the writing? 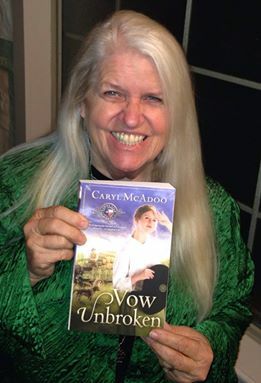 I hope readers will get to the last page of VOW UNBROKEN and know how great and faithful and merciful and awesome our God is; that they will know they are closer to Him and trust Him more after reading my book. I pray every reader will take away a better understanding of how very much God loves them! From writing VOW, the Lord made it crystal clear to me that if He forgives me and the Blood has wiped my slate clean, then I’m bound to also forgive myself or I mock that precious Sacrifice at Calvary. What are you working on now? The next Lone Star Novel HEART STOLEN is already complete and at Howard. The third of the Red River County Chronicles HOPE REBORN is more than halfway done, but I started a new contemporary novel that needed some titles as there are many writers in it. When the title THE BEDWARMER’S SON came up with this first line ‘He sold us right before he married that fancy lady from England then bought us back the next Spring.’ And refused to be forgotten, so I dropped all the rest and that is my new work-in-progress, set in 1858 and 1928. I love how a story wants to be written, won’t leave you alone! I suppose it’s Holy Spirit in me, wouldn’t you agree? He always has a purpose and I always try to listen and trust and follow where He leads! Readers, answer this question for a chance to win a free copy of VOW UNBROKEN: What have you faced that seemed too big to ever accomplish, but with God’s help, you surprised yourself and did it? Goodness, it’s good to be home. I returned on Sunday from 4 whirlwind days in Dallas Texas at the ACFW conference. What a great time I had with fellow Amish fiction authors, the folks from Harvest House Publishers, and my agent Mary Sue Seymour. I learned plenty from workshops given by Davis Bunn, Mark Kuyper, and Bonnie Calhoun. I participated in a “How to get published” panel with my agent and 5 fellow Amish fiction authors: Beth Wiseman, Amy Clipston, Amy Lilliard, Shelley Shepard Gray, Amanda Flower, and Jennifer Beckstrand. And 10 of us signed books out at the Hurst Lifeway store. Thanks to everyone who came out and showed support! We attended a gala dinner wherein winners were announced for this year’s Genesis and Carols Awards. Now I’m home with a ton of laundry and bills to pay. But ahhhh..it was so worth it. I hope you enjoy the photos.